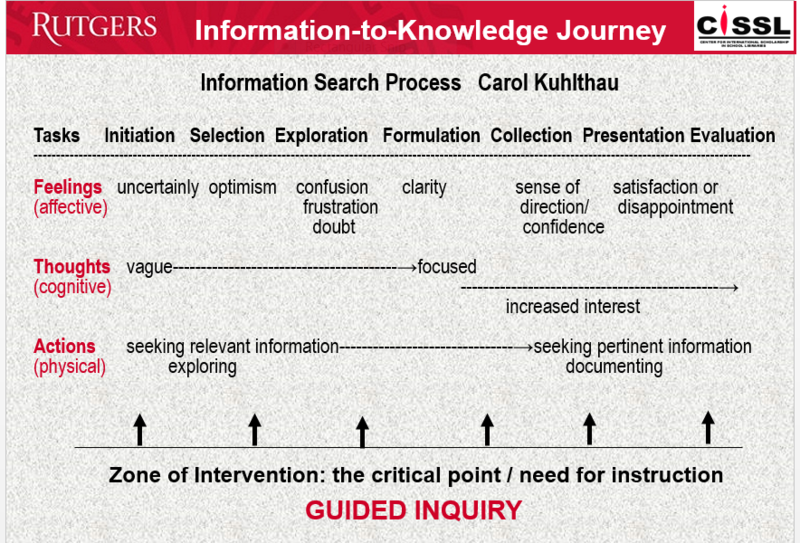 Zone of intervention – when to be sage in the classroom. There are too many teachers who believe that their role is to direct learning from the front of the classroom and keep control over everything that occurs. (In my first Hamilton school (1980) there was a real “stage” at the front of each classroom, and you taught from behind a big desk which sat on the stage between you and the blackboard – one of those new roller based ones that gave you almost endless space to deliver your words of wisdom – and well separated from the students, who were way down on the lower deck). I hated it – and quickly created opportunities for students to be on the stage, at the board or for me to join them “down below”. Today, minus the board and the stage, this is what I still see in so many room as I move (occasionally) around the school. Modern concepts of flipped classrooms focus on the sage role but place it outside the classroom, and leave class time for interaction around the information gained. This still leaves me uneasy. The main reason I question the sage approach is that there are many things that my students know that I do not, and they are all individuals, not a homogenous body. If I assume the guru position, am I not locking them into the knowledge I have and not extending them beyond it?